Home / Vet Wrap it Up! 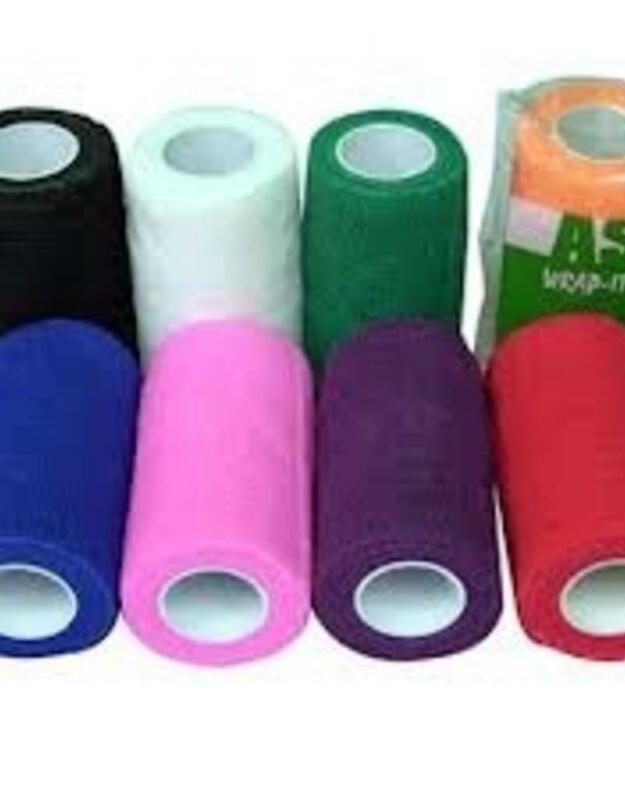 Get great compression and support from this water resistant bandage wrap. This vet wrap type bandage easily tears with your hands. No scissors needed.. 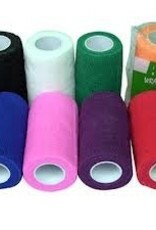 This elastic bandage wrap will stick to itself but not to the skin. Size is 4 inches by 5 yards.The 5 yards is not stretched. Specifically designed to provide non-slip support, CoFlexis the standard for horse owners.